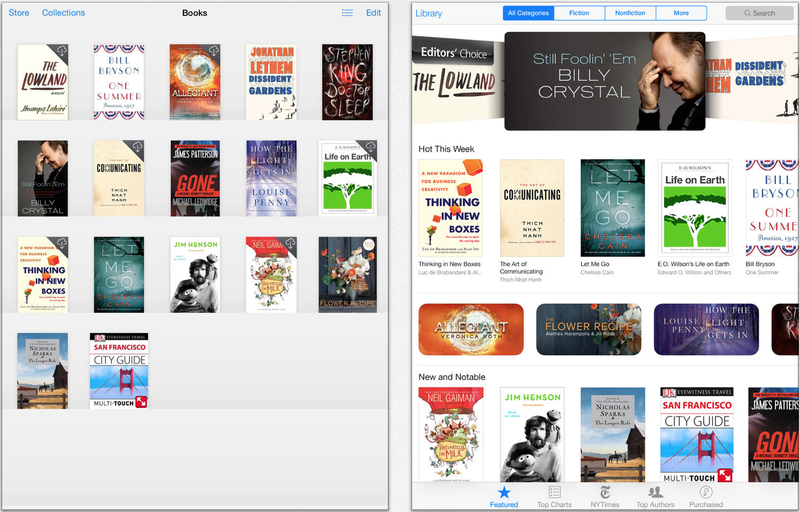 Following redesigns of many of its other applications, Apple has completely redesigned its iBooks application for iOS 7. 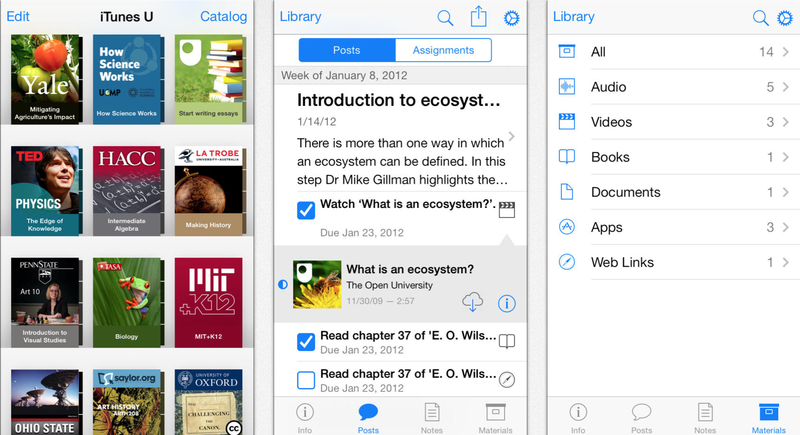 The new iPhone, iPad, and iPod touch app follows the design aesthetic of the bundled Newsstand application, and also includes a completely redesigned iBookstore. The free update is available via the App Store now. For fans of the page curl effect in iBooks, you will be happy to know that it has not been removed. Are you happy with the new design?